Portland/Metro - At the time of this writing, the Columbia River spring Chinook fishery was starting to come alive. 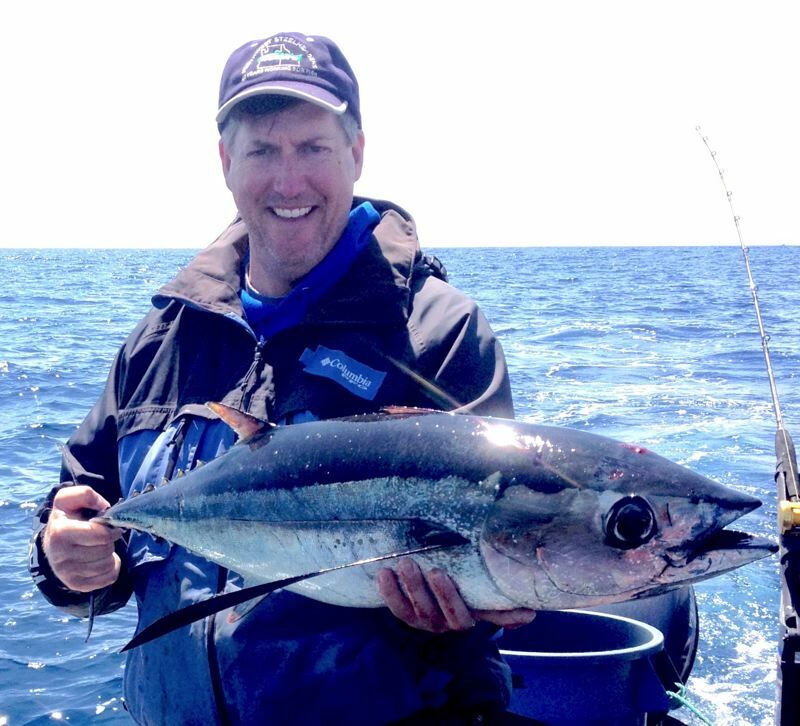 Of course reports varied widely, but angler observation suggests the sport fleet has yet to harvest the quota. Managers will have likely made a decision by the time this column is published. Fish counts at Bonneville were on the increase, and should continue to progress well fueling upriver fisheries such as Drano Lake and the Wind River. Although passage is progressing better than last year, passage conditions have been favorable so a quantitative measure isn't reliable at this juncture. Managers hold back a 30% buffer for the sport fleet, and may release it, along with more opportunity if the run looks more robust than the prediction by mid-May. The Willamette River fishery continued to produce consistent catches until the recent rain event. The river is slated to crest sometime today, but won't fall back into fishable shape well past the weekend. We're entering the historic peak season for Willamette River spring Chinook so anglers will be very anxious to get back on the water when conditions allow. The Clackamas and Sandy Rivers also saw a significant rise in recent days although the Sandy may be in fishable shape by the weekend. The Sandy should start to produce some early summer steelhead, but most of the late returning winter steelhead will be wild and provide excellent sport. The Clackamas likely won't return to fishable stage until well after the weekend. The Tillamook Report - Coastal systems also took a hit early this week, but should be fishing well by today. The Wilson and Nestucca systems should provide one last good push of winter steelhead for anglers to enjoy, while the Willamette Valley recovers from the recent rain event. The last few years have provided a decent late showing of steelhead on these systems. No spring Chinook have been reported since the April 1 opener in Tillamook County. Action won't get good for another month in this region. 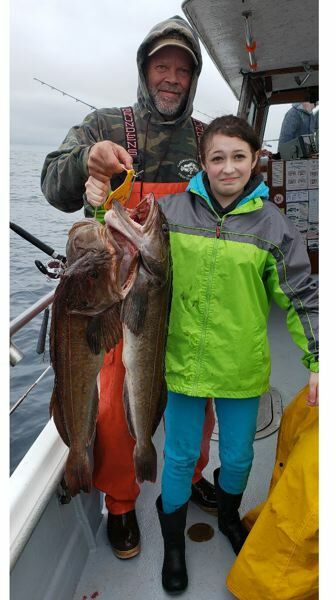 The ocean has been upside down in recent days, sidelining the charter and sport fleet from easy limits of sea bass and good fishing for lingcod as well. Anglers remain hopeful that the swell will once again lie down for productive offshore fishing. Deep reef opportunity for large lingcod has been expanded another month and won't close until May 1 this year.